Divorce can quickly unravel into a complex, stressful dispute even among couples on the more amicable spectrum. 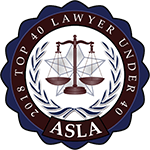 An attorney will not only help resolve arguments in a positive way, but will ensure that you walk away from your marriage with the assets, child custody, child support, and maintenance decisions in as much of your favor as possible. Too many people do not seek the legal representation that they need during a divorce and end up paying the financial and emotional consequences of that mistake later on. 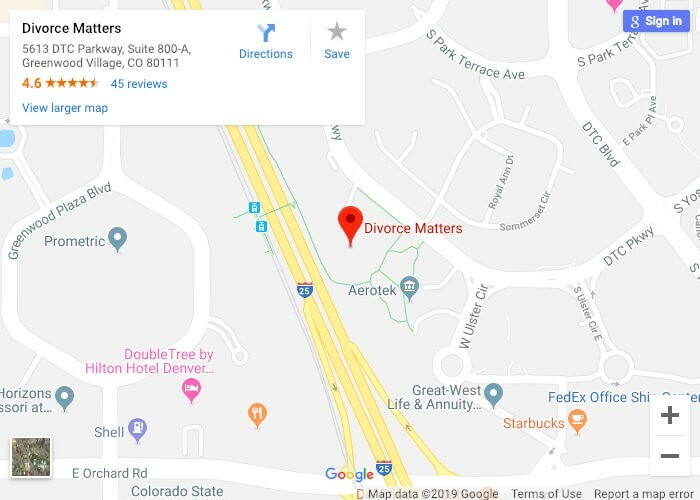 Our Englewood, CO divorce lawyers provide professional, experienced legal assistance to help you move on with your life as smoothly as you can. The Denver metropolitan area is the fastest growing in the nation, with housing prices and cost of living rising dramatically every year, and the growth is expected to continue, according to 9News Denver and the U.S. Census. What this means for a person going through a divorce is that having their assets divided fairly is essential to their financial well-being. Typically, the home is the largest asset that any couple or individual owns. Whether you own or rent, working with an attorney to protect your assets is a critical step to take. Child custody and child visitation rights are some of the most hotly contested elements of divorce. The court always makes its decision in the child’s best interest, and an attorney will help you prove to the court your merits as a parent in order to secure the custody or visitation arrangement that you know is best for your child. Similarly, we assist our clients with child custody decisions. Whether you are the paying parent or receiving sole-custody parent, we have your best interests in mind. Alimony, or spousal maintenance, is determined based on a wide range of criteria, including the incomes of both parties, the duration of the marriage, and much more. Maintenance is typically set for a relatively short duration, not permanently, though some exceptions are made when the duration of the marriage is very long or the lower earning spouse has a poor chance of becoming self-sufficient. The receiving spouse will not be awarded more than 40 percent of the combined income of both spouses, according to statute 14-10-114, though maintenance is generally much less than this amount. Spousal support can also be awarded for going back to school or vocational training. Many issues arise during a divorce that can have long-lasting implications down the road. Taking on a complex divorce by yourself is never advisable, as the other party may take advantage and get an unfair custody arrangement, court-ordered child support arrangement, spousal support decision, or asset award. We strongly encourage you to reach out to one of our experienced attorneys today for help so that you are setting out on the right path.